Clark's Christmas Tree Farm and Christmas Shop – Celebrate the holidays with us! Clark’s is a Cut-Your-Own Christmas Tree Farm and shop located in the heart of Chester County, just a short drive from Delaware, New Castle and Lancaster Counties. Welcome to Clark’s Christmas Tree Farm and Christmas Shop! Visit our NEWly expanded Christmas Shop! Visit our brand new Christmas shop for hot cider and treats. 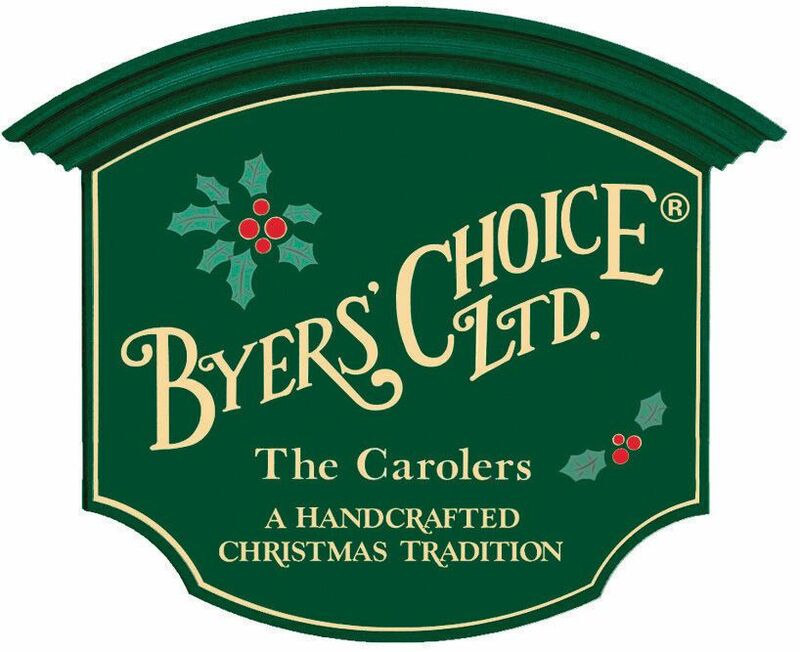 Also check out our selection of local gifts including Byers Choice and Jim Shore collectibles, as well as, beautifully decorated live and artificial wreaths and roping, Santas, nutcrackers, personalized ornaments, snowmen and much, much, more! Santa Claus will be at the farm every every Saturday and Sunday from 10:00 am to 4:00 pm. We open for the Christmas season the Friday after Thanksgiving, and are open every Friday, Saturday & Sunday until Christmas with some weekday hours as the holiday gets closer. We have both “Choose & Cut” trees (we will be happy to cut down trees for you if you choose not to cut them), and trees that we have pre-cut. Varieties include Fraser, Douglas, Canaan and Spruce. Available in sizes from 3 to 20 feet tall! If you are looking for a specific species/size tree, feel free to call and check on availability. We also carry several types of “stand straight” tree stands that enable you to put your tree up in minutes! All trees are drilled and wrapped for free. Established in 1998, Clark’s is one of Chester County’s finest Christmas tree farms. We hope you make our tradition yours for the holiday season!